STANMECH Regenerative Blowers - Manufacturing - STANMECH Technologies Inc.
STANMECH regenerative blowers are available in many configurations from moderate- to high-pressure, and low- to moderate-flow. They are ideal for blow-off applications on slower moving lines and for applications requiring heat without loss of flow. We recommend discussing this product with your technical sales representative. The STANMECH regenerative blowers are available only through STANMECH and its distributor network. We use our expertise to make sure you get the blower best suited to your needs. 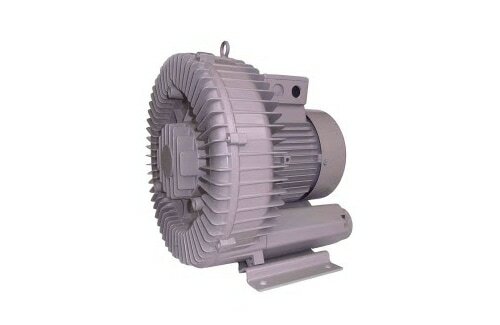 Please contact us to request a blower curve as there are many models available.